Youth activity center at different locations. 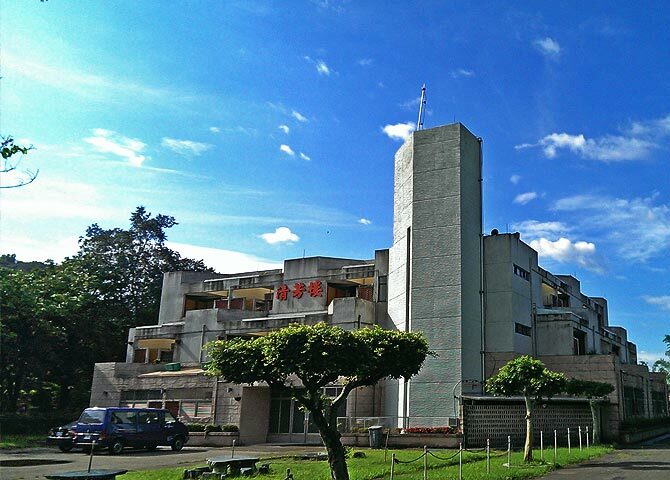 In people’s memories, the China Youth Corp has always been an important partner in helping youths grow up. With the changing of times, China Youth Corp has also readjusted its steps and moved forward. Using the eleven youth activity centers as an example, they have transformed themselves from where students used to be crammed into common sleeping areas, into vacation resorts that is suitable for both families and groups. 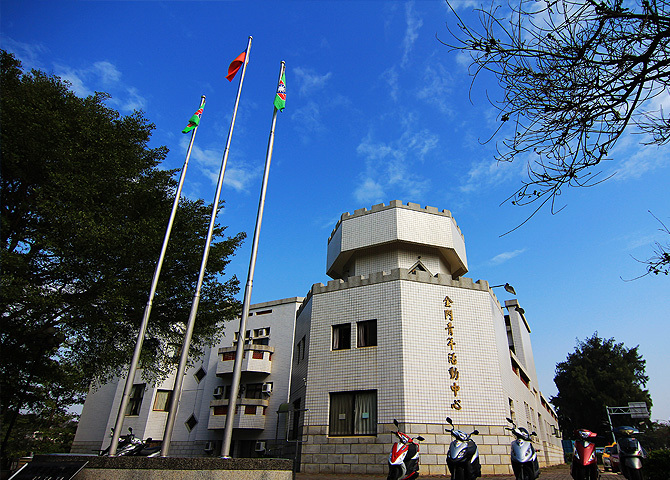 In addition, each China Youth Corp youth activity center are unique. 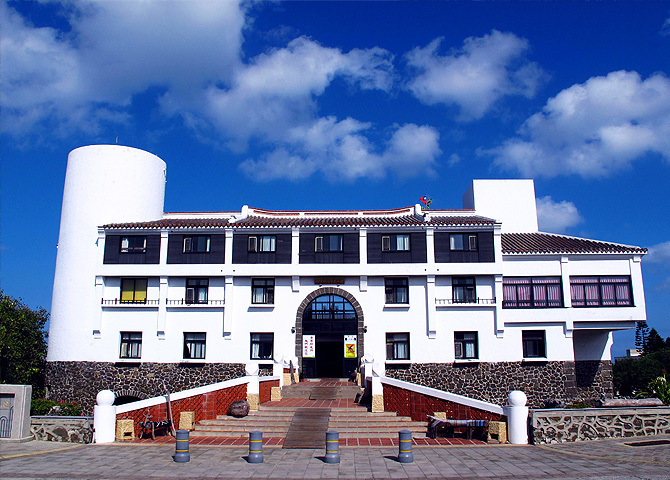 For example, the Kenting Youth Activity Cetner is classical Minnan architecture, while Tienhsiang Youth Activity Center is located in Taroko National Park, and is a great place for stargazing and avoiding the heat in summer; Tsengwen Youth Activity Center has firefly rehabilitation area and sky lantern activities. 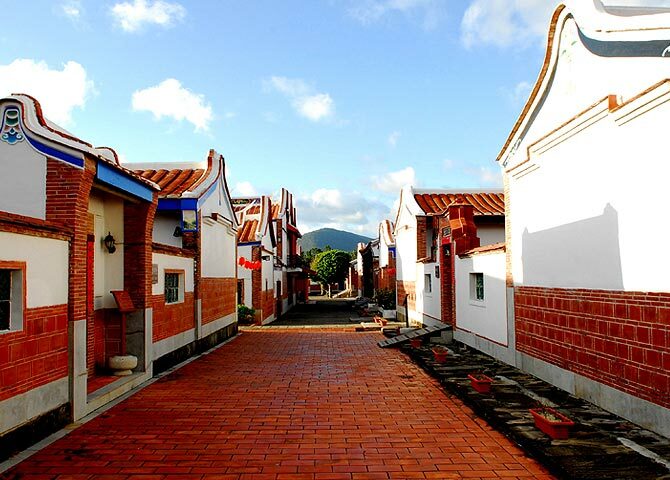 All these are not only educational and relaxing activities, but can help enhance parent-child interactions, All of China Youth Corp’s activity centers are located in scenic destinations, able to help you get rid of the mental dust and grimes and relight your fighting spirits. Each center also has conference rooms and classrooms, that can be used for conferences or training, thus providing both education and relaxation purposes in a beautiful environment. 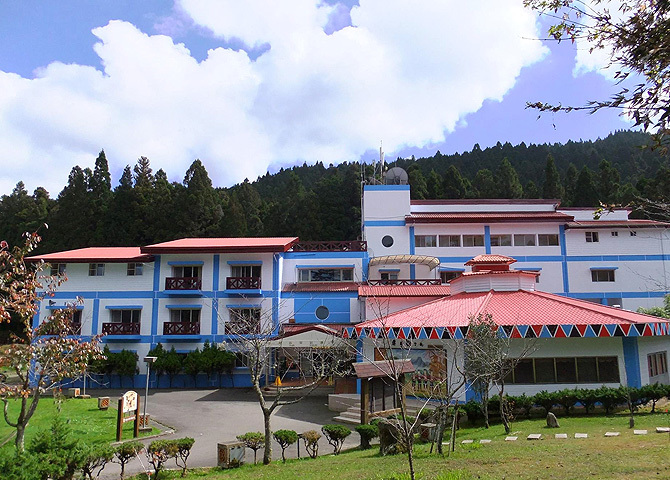 Center feature: able to hold large number of people for accommodation and activities. Provide scenic views with convenient parking. Unique location and easy management. Combines dining, accommodation, and conference venue into one. Images of the flowers reflected on the waters, ducks playing in the ponds all form sharp contrast with the busy urban life. It is the perfect place to seek some quiet among the bustle. Center feature: The center used to be a Chiang Kai-shek villa, and so the center has one of Chiang Kai-shek’s favorite scenes - the Sikou Suspension Bridge. 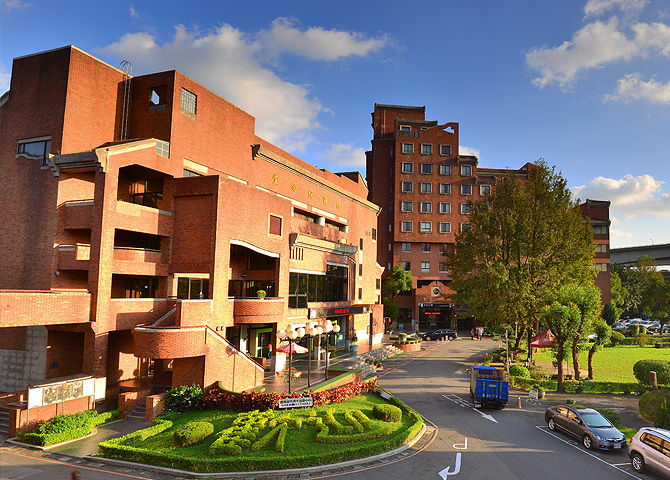 The area looks very similar to Chiang Kai-shek’s old home - Sikou - hence its name. 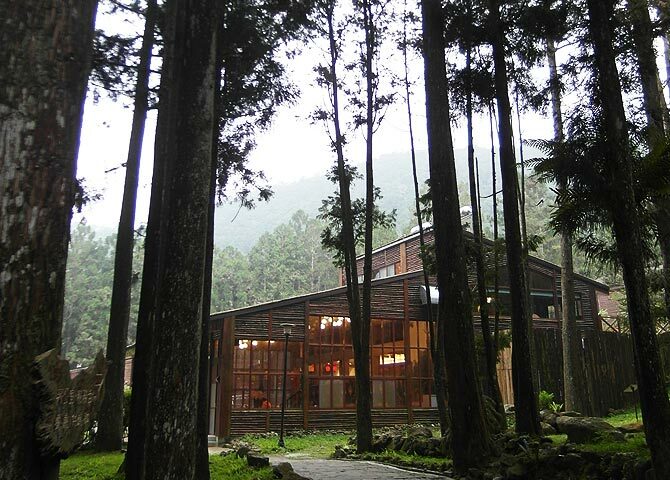 The Biya Mountain coffeehouse is located here, so travelers can enjoy both the view and fragrant coffee. 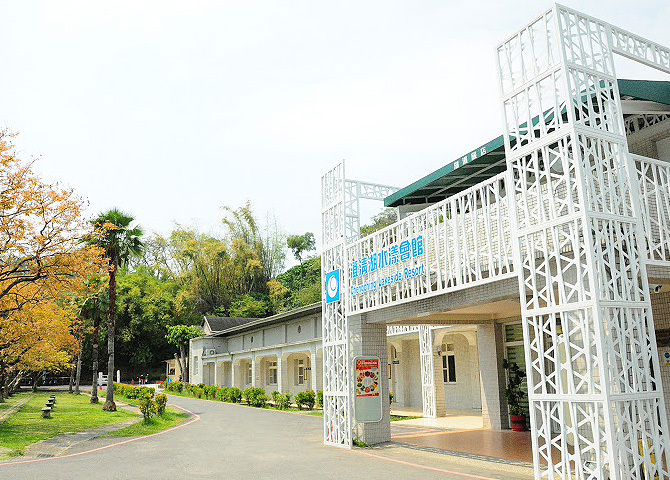 Center feature: The Sun Moon Lake national scenic area management office is in front of the Youth Activity Center entrance, and has set up a 0.8 hectare butterfly garden. The area is filled with over seventy species of flowering plants, and beside from seeing kaleidoscopes of butterflies during breeding season, you can see butterfly eggs, pupae or caterpillars if you look at the plants carefully. 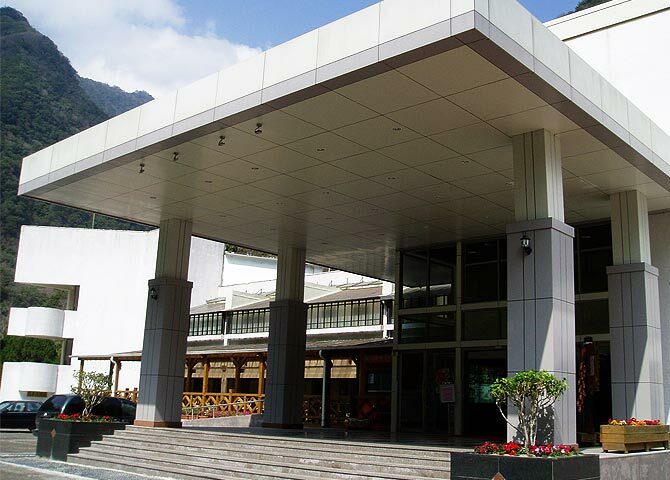 Chitou Youth Activity Center is located in the Xitou nature education area, situated next to university pond and in Fenghuang Mountain of Xitou Township, Nantou Country. It is 1170m above sea level with an average temperature of 16C. 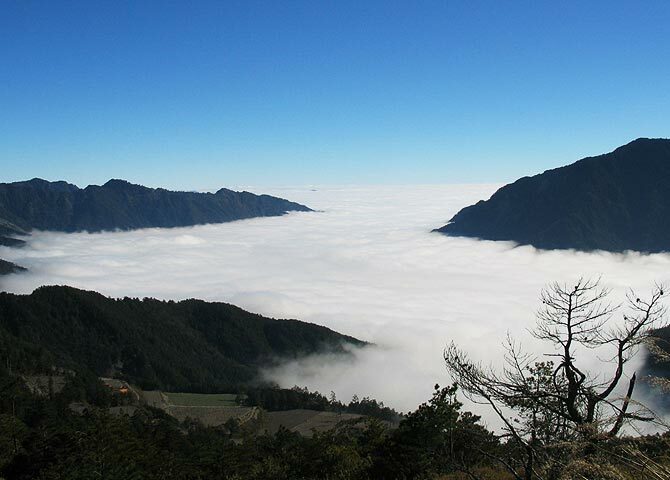 The area is surrounded by conifer forests, clouds and mists, creating an ever changing green and quiet environment. The center was built in 1976 using wood and natural materials, creating a unique style. 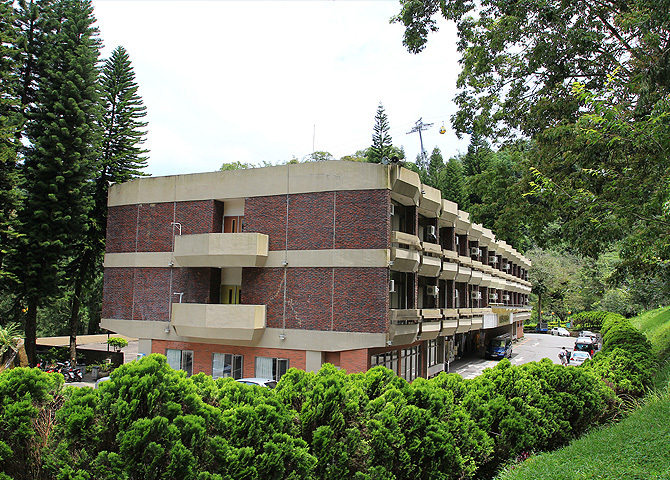 Center feature: able to hold large number of people for accommodation and activities. Provides scenic view with convenient parking. Unique location and easy management. Combines dining, accommodation, and conference venue into one. Images of the flowers reflected on the waters, ducks playing in the ponds all form sharp contrast with the busy urban life. It is the perfect place to seek some quiet among the bustle. Center feature: The center covers a large area, offering an expansive view. 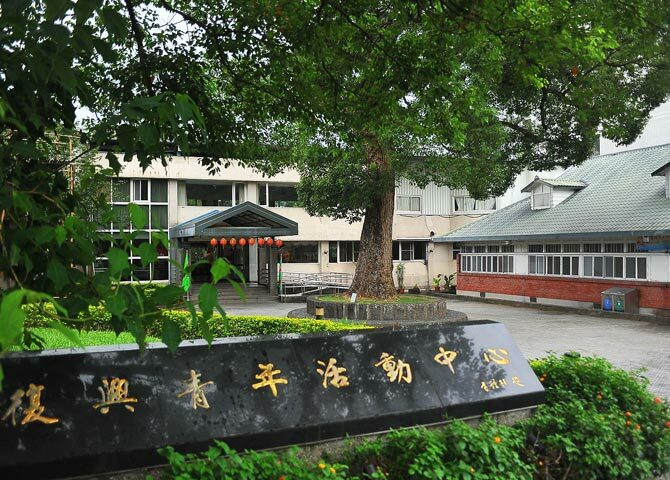 There is a large garden offering quiet environment and fresh air, where birds that are not commonly seen on the Taiwan main island can be spotted. It is perfect for chatting and relaxing. 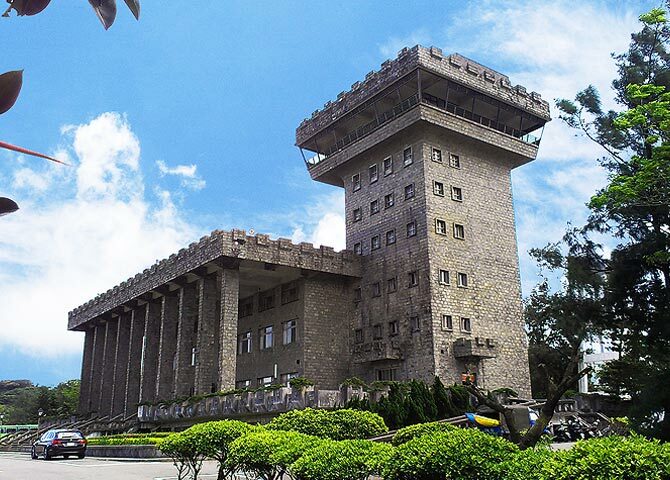 The center has retained the military fortress exterior, giving it a battlefield feel. A large parking lot is also available for coaches.